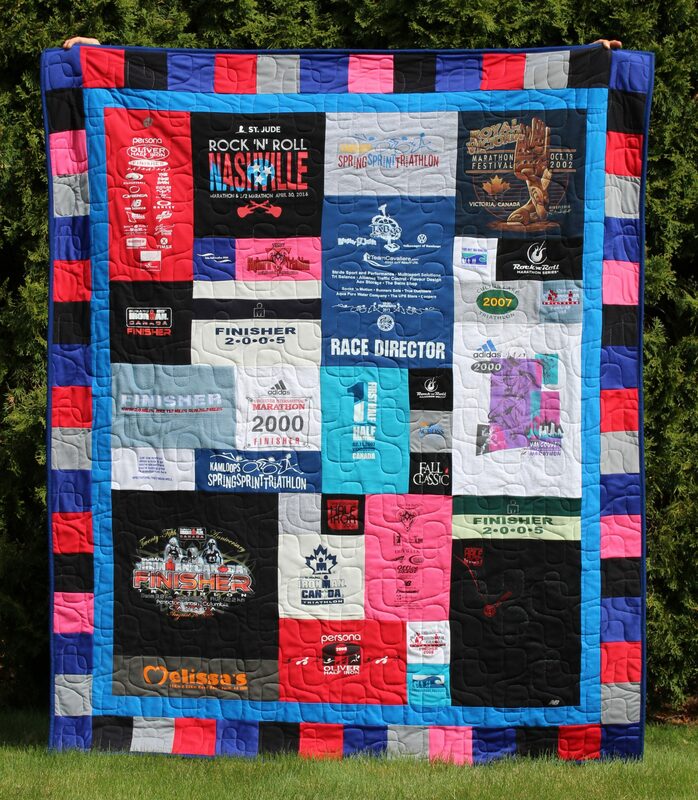 At Memory Quilts by Marnie, we are passionate about the products and service we provide. We are committed to surpassing our customers’ expectations. Our traditional, three layer quilts, are custom designed and each is sewn as if it were our very own! 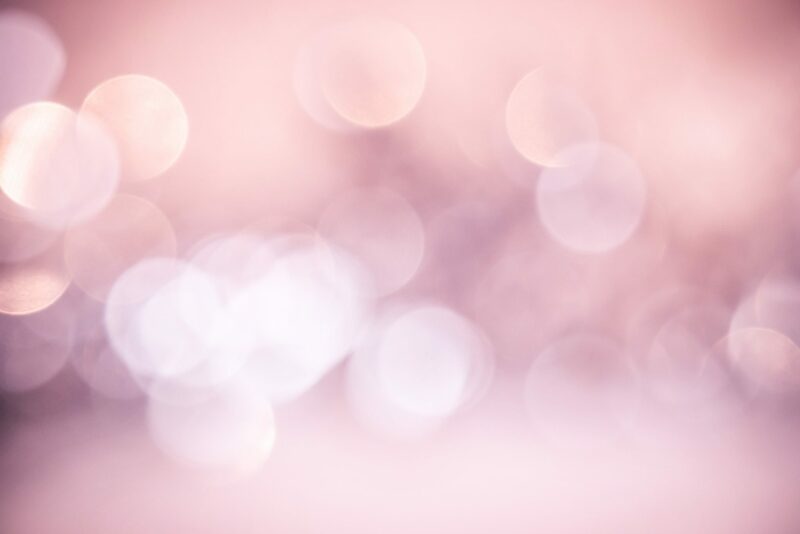 At Memory Quilts by Marnie, we are passionate about the products and service we provide. We are committed to surpassing our customers’ expectations. Our traditional, three layer quilts, are custom designed and each is sewn as if it was our very own! Do you have T-Shirts in your closet that tell a story? 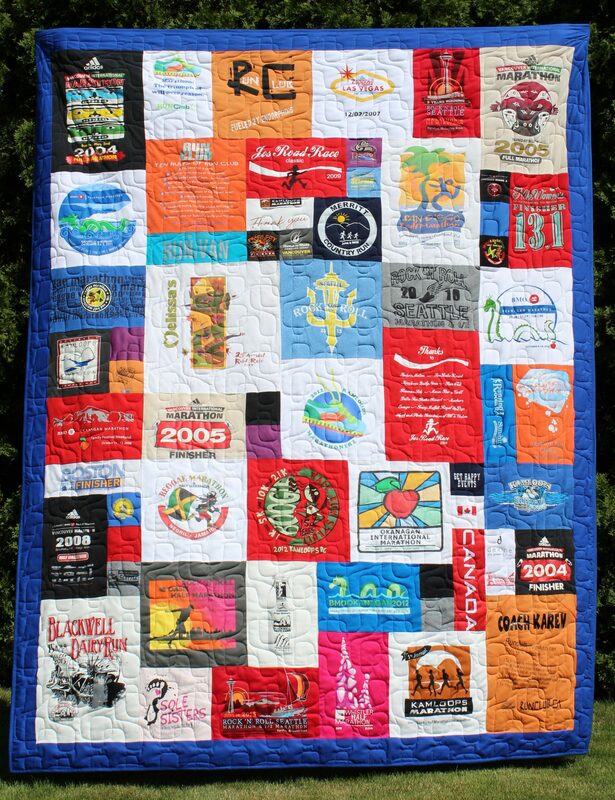 Memory Quilts by Marnie is located in Kamloops, BC. 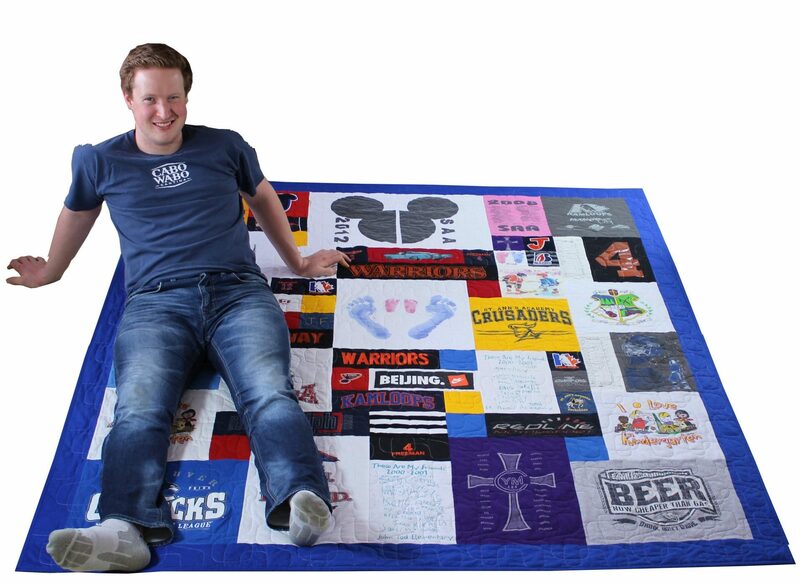 We design and manufacture quilts made from personal items like sports jerseys, commemorative t-shirts, and baby clothes. 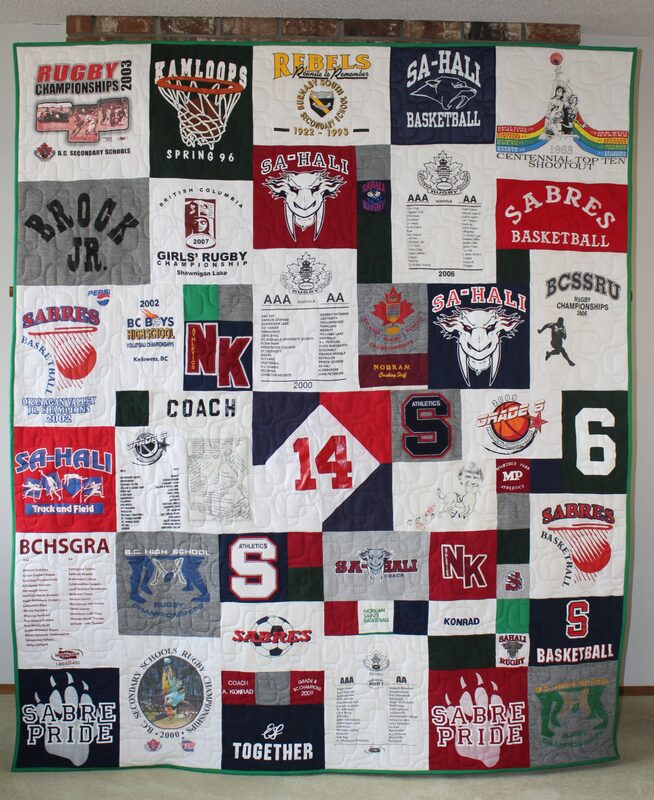 Our portfolio also includes memorial quilting. Contact us today for your one-of-a-kind keepsake.